When you open the door to the internet, you have absolutely no idea what is going to come through. That is especially true for Reddit — the front page of the internet and one of the world’s most popular websites. 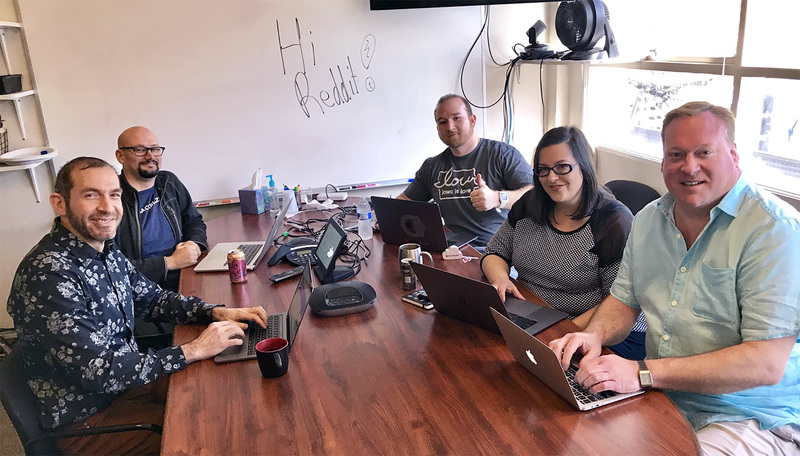 Since Backblaze prides itself on the transparent way we do business, the decision to participate in an IAmA on Reddit was an easy one. It was an exciting opportunity to give people insight into Backblaze and start a conversation with anybody in the world that could lead pretty much anywhere. If you’re not familiar with a Reddit IAmA (I Am a), it’s a subreddit (/r/IAmA) for question-and-answer interactive interviews. Redditors can ask the subject(s) whatever they wish, which is the reason it is called an AMA, short for “Ask Me Anything.” The resulting comment thread is preserved on Reddit. 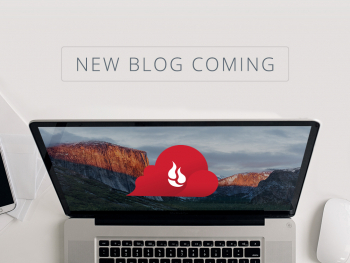 Backblaze did our first AMA in 2012, so we thought it was time for a second one. How Did We End up on Reddit? Twelve years ago, Backblaze was formed after our founder’s friend called to tell him that her computer had crashed. She had no backups and her data was gone. 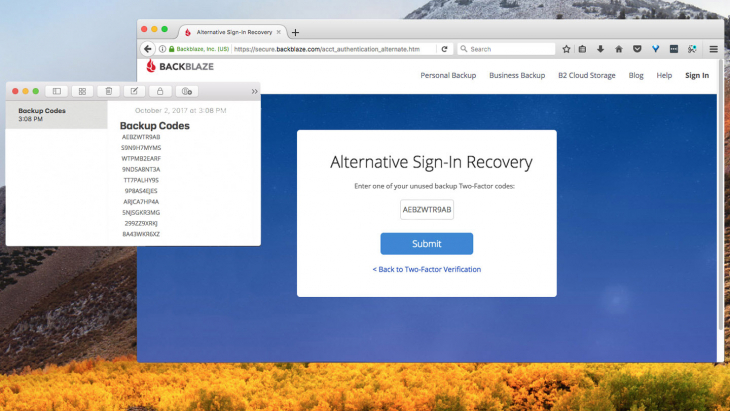 As a result, Backblaze was founded to help consumers and businesses back up their data in the simplest way possible to avoid data loss. World Backup Day was similarly started when a Reddit user lost their hard drive and wished someone had reminded them to back it up. A small group within the Reddit community realized the importance of backing up and the rising trend of data loss. In an effort to raise awareness, they created World Backup Day. 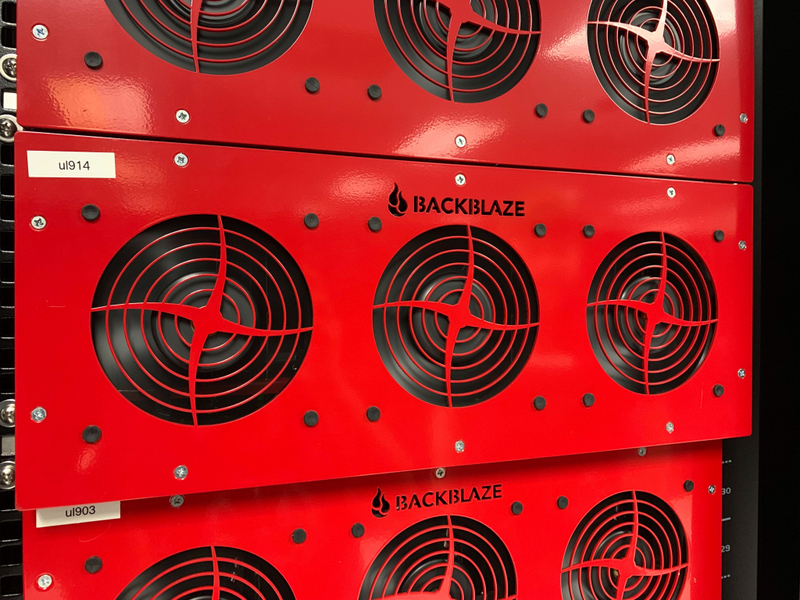 With our goals aligned, in partnership with World Backup Day and Reddit, Backblaze decided to do an IAmA. Seven years later, both of those statements still hold true. Of course, in almost a decade since, a lot has changed. We store over 750 PB of customer data from customers in 150+ countries. Our 15 person team has grown to almost 100. 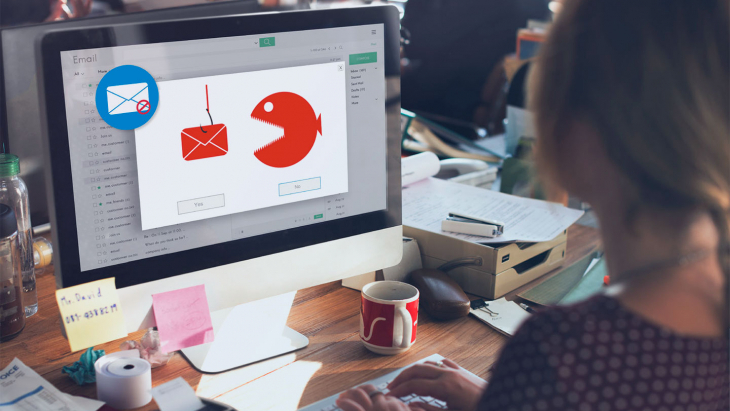 But, some things still stay the same — less than 6% of computer owners back up their data once a day or more. So, Backblaze decided to return to Reddit to promote World Backup Day and check in with the internet. 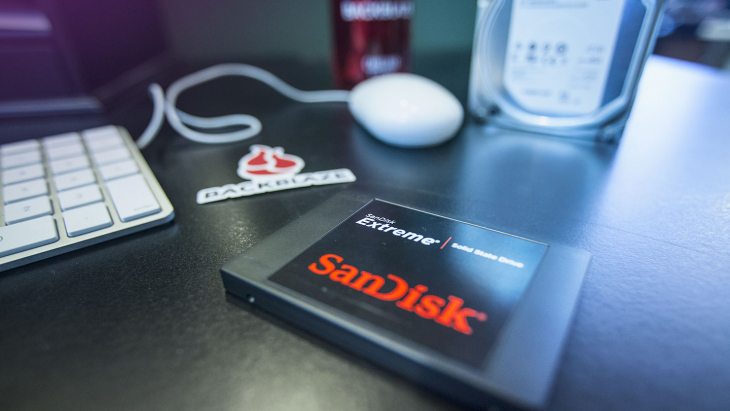 Originally, Backblaze allowed users to de-select their main drive. And a horrible problem appeared almost immediately. 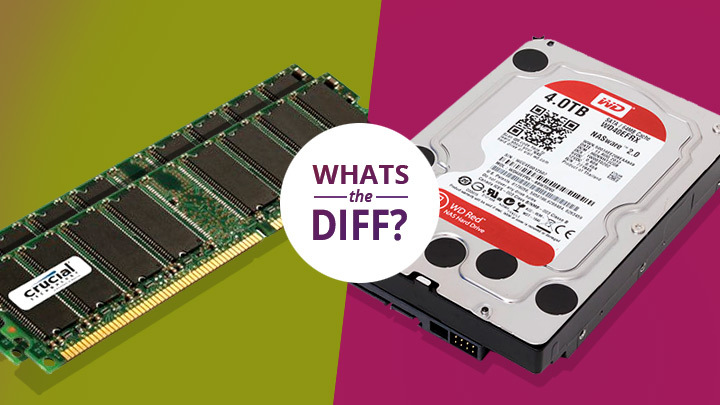 Customers began de-selecting their drive, either because they were unaware that the C drive contained data that they might need or simply by mistake. They would then contact our support and find that they were unable to restore their data. This included photos of children that had passed away already (we had two cases of that exact situation), and other irreplaceable data now gone forever. What Were Some Other Questions? While we had originally scheduled two hours for the IAmA, we ended up going for five (our social guy, Yev, may still be on there right now). Among the questions were a couple of requests to show off our Storage Pods. We talked podcast sponsorships, clarified our process for ordering hard drives, and answered hundreds of questions and comments. 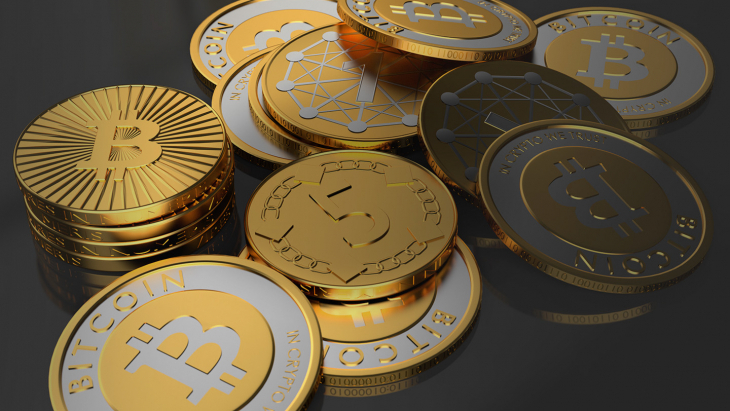 As of the publication of this blog post, we had over 1,300 comments. If you are interested in reading more of our IAmA conversation, you can do so on Reddit. 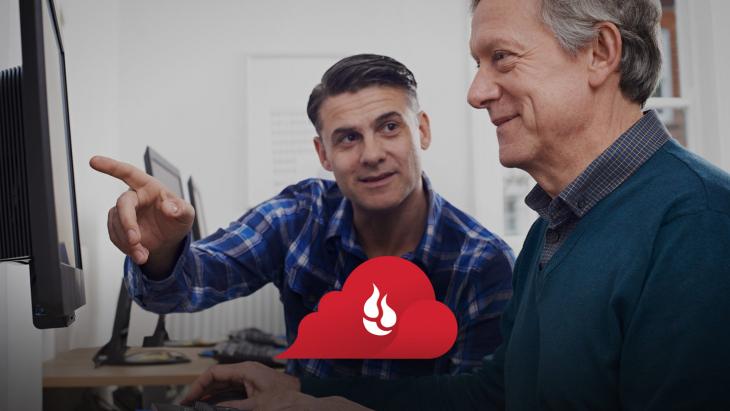 Or, if you would like to back up all of your end users’ data in the most simple, reliable way possible, we invite you to try out Backblaze Business Backup. Natasha is Product Marketing Manager for Backblaze Business Backup. 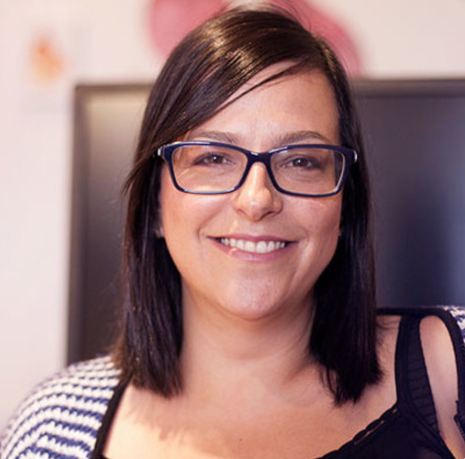 Natasha enjoys helping Backblaze Business customers with their backups, Barcelona travels, blue skies, and beaches. Have Friends Who Don’t Back Up? Share This Post!